Wally Farkas, guitarist of the late great Galactic Cowboys, is putting the final touches on his debut solo album. He’s released the single “Better Than Before” from his forthcoming debut, Past Due (due later this year). This self-penned track shows just one side of what will be a diverse debut album. Also included is the song “Loving Kind,” which was originally recorded by the Peter Green-era of the original Fleetwood Mac and written by one of their brilliant and extremely overlooked guitarists, Danny Kirwan. On these tracks… Wally Farkas – Vocals/Guitar, Ty Tabor (King’s X) – Guitar, Alan Doss (Galactic Cowboys) – Bass, and Darwin Keys (Pushmonkey) – Drums. It’s available on 320 kbps mp3 at Molken Music for only $2.50. 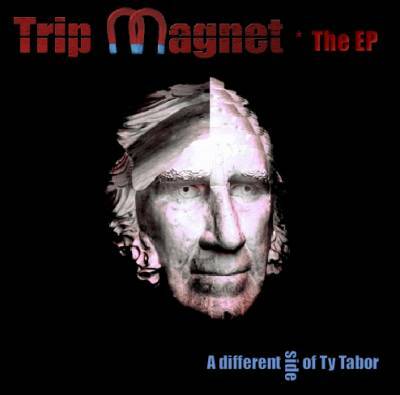 And while you’re there at Molken… Ty Tabor, of King’s X and many side projects, just put out a five-song EP from the upcoming Trip Magnet release. 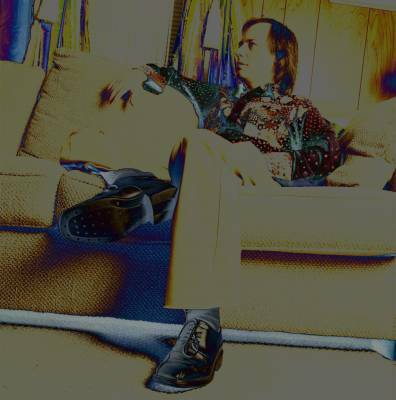 This is a different side of Ty Tabor…somewhere between Xenuphobe (his ambient project with Wally Farkas) and his regular rockin’ studio/solo albums. For a melancholy trip into freakatude, check out Ty’s seventh solo release. An unusual outing for Ty Tabor, this release contains over fourteen minutes of instrumental music, as well as some Ty’s rock vocal numbers. Ty Tabor – Vocals, Guitars, Bass and Randy St. John – Drums. It’s available on 320 kbps mp3 at Molken Music for $7.99. For just slightly over $10… some great new music!